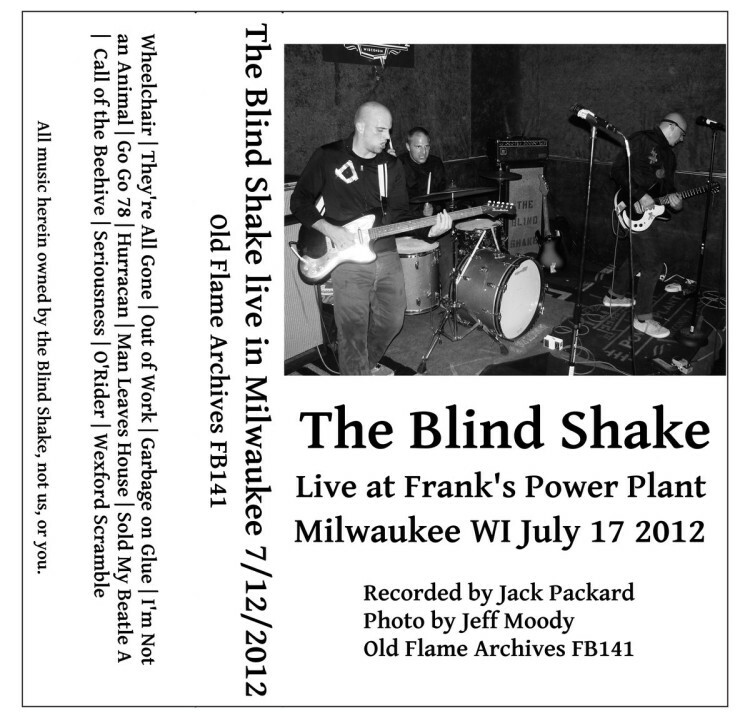 Live at Frank’s Power Plant in Milwaukee. One of the sweatiest shows in this day, the twelfth of July in the year of our Lord, two-thousand and twelve. Old Flame Archives has the link to this cassette. There are still a few more physical copies floating around the black market.